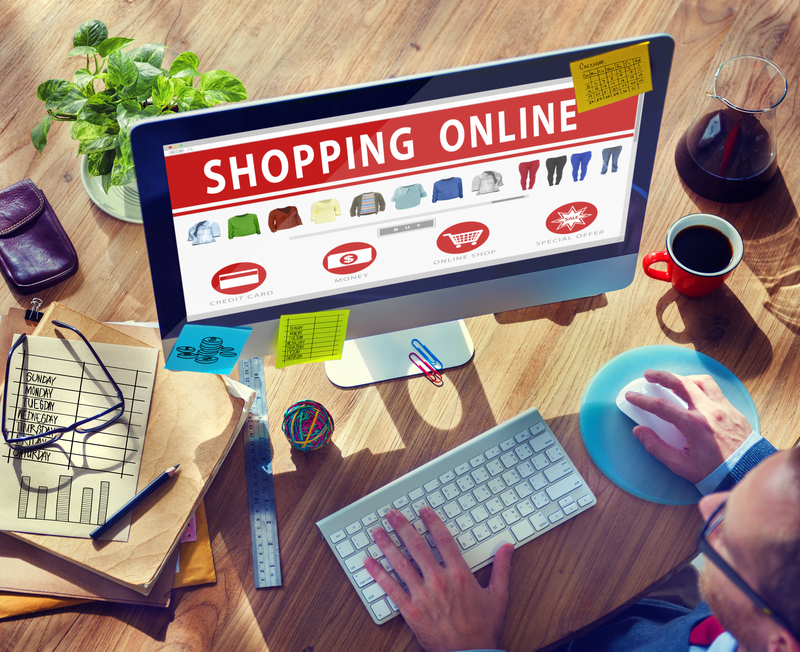 The holidays are approaching, and changing your custom web design to reflect that fact is an important way to let people know that you are ready to help them complete their holiday shopping. A festive website can engage your visitors, improve your SEO performance, and position you to make the most of the profits available in November and December. 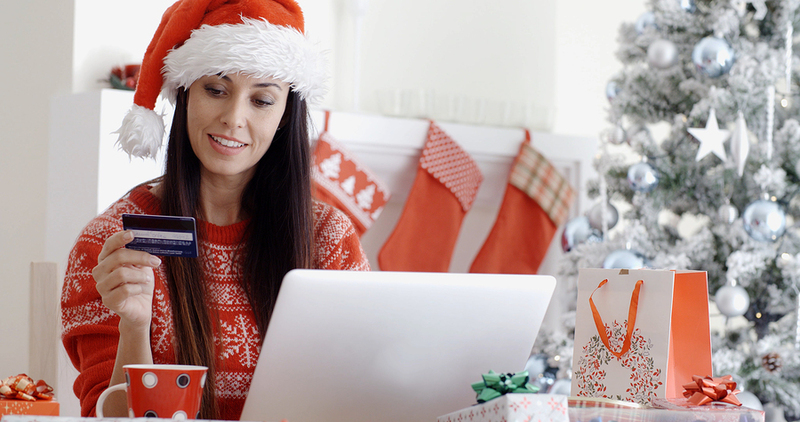 Adding some holiday spirit to your website does not have to mean a total redesign. A professional web design company should be able to incorporate festivity into your current site. However, by tweaking your custom web design to reflect the holiday season and the holiday sales your company is promoting, you can maximize the business you earn from customers looking to make holiday purchases. Following are 5 tips for tweaking your custom web design for the holidays. Use holiday colors in your custom web design. One of the first steps you can take to reflect the holiday season in your custom web design is to use holiday colors. There are two sets of colors you can use to establish a holiday feel on your site. First, you can use cooler colors, such as blue, purple, green, and white. These colors connote the cooler temperatures that often mark the holiday season. Second, you can choose to use red and green to specifically reflect Christmas. Both of these color choices get your site visitors to begin thinking about the holidays and the shopping they need to do. The colors you choose do not have to replace your brand’s overall color palette. For example, you can use red and green as highlights in buttons, as the background to coupons, and in other subtle ways. Similarly, your cooler colors can be a thread throughout your images, or serve as a detail against the background of your normal branding. The point is not to completely change your custom web design, but to accent it with colors that make people think of the holidays. Add holiday images to your custom web design. Another way to prepare your custom web design for the holidays is to add holiday images to your site. In particular, update your graphics and pictures with holiday-appropriate images. For example, if your online clothing store currently portrays people wearing shorts and t-shirts, you may want to update those pictures with images of people wearing winter clothing. Similarly, if your site displays people enjoying the outdoors, you may want to update those pictures with images of people enjoying the snow, walking through a holiday-decorated street, etc. You might also want to consider updating elements of your custom web design such as banners, buttons, and backgrounds to reflect the holidays. The exact website images you choose are up to you. There is an almost infinite array of holiday-themed graphics you can add. The key is to use ones that both match your brand and that reflect the festive spirit you want on your site. If you need help choosing the images, a professional web design company can guide you toward the right choices for your site. Changing the colors and images on your custom web design can help you to create a holiday feel on your site. These changes to your custom web design also tend to be relatively superficial and easily accomplished. You can quickly pinpoint and implement these changes by meeting with your web designer before the holiday season begins. However, you may also want to dig a little deeper into your custom web design and update your landing pages to also reflect the holidays. This material is part of what search engines use to rank your site in the search results, and it is also what visitors use to decide whether or not to buy from you. Creating holiday-specific landing pages allows you to rank for holiday search terms and allows you to tell visitors exactly how you can assist them with their holiday preparations. For example, if you have certain holiday sales you wish to promote, you might want to create a landing page focused on these sales. If you are using holiday-specific keywords, you might want to build landing pages around those keywords. Creating these landing pages will require some writing and reworking of your content, as well as the help of your professional web design company. However, these pages, when done right, will reward your effort by capturing more conversions for your site. Double check your custom web design’s functionality. Another step you can take to update your custom web design for the holidays is to double check your website’s overall functionality. There are many small errors and imperfections that can drive away potential customers. By completing a quick check up of your custom web design, you can catch and solve any problems before they harm your holiday sales. For example, a 1 second delay in your page load speed can translate into a 7 percent drop in conversions. As a result, you may want to test your website’s speed and have a web design company examine your custom web design for any areas that are causing unnecessary slow downs (overly large images, inefficient code, etc.). Similarly, broken links and error messages can make it difficult for visitors to get around your site. While checking for these problems is part of basic website maintenance, double checking before the holidays can position you to greet visitors with a smoothly running site. If you wonder what to look for, or how to fix problems you do notice, contact a web design company that can help you to update your custom web design for maximum functionality during the holidays. Advertise your holiday promotions through your custom web design. If you want visitors to take advantage of your holiday promotions, you should make sure to advertise them on your websites. Making room for these promotions will require you to tweak your custom web design. However, it is these promotions that will attract visitors and convince them to stay and purchase from you. Including them prominently on your site is a good way to earn the holiday sales you are looking for. For example, build a gift guide to highlight your holiday products and link to it on your home page. Place coupons and sales on your home page and landing pages to drive traffic to those promotions. Display your most popular holiday items front and center on product pages and landing pages. By doing so, you can leverage your custom web design to get people noticing and using your holiday promotions. Creating a custom web design that is holiday-centric can help you to earn more sales. If you can use holiday colors, add holiday images, create holiday-specific landing pages, double check your custom web design’s functionality and advertise your holiday promotions, you should enjoy a custom web design that is both productive and profitable.